Set on the south coast of South Australia, on the Eyre Highway heading to Perth, Ceduna is a vibrant, small community. In the past, it has been a centre of BCA-supported ministry and former Field Staff Barry and Avril Luke currently serve at the Anglian church there. Kathie and I travelled to Ceduna to assist Pastor Max Wright and his wife Naomi with their Easter services. Our first meeting took place on Friday morning. It was good to see 50+ people in attendance. Those gathered were from New South Wales, Kalgoorlie WA, Port Augusta, Adelaide, as well as Ceduna locals. It was great to celebrate communion with those present and to encourage them to stay the course of following Jesus as we await His second coming. Over the weekend three people were given the opportunity to speak. I spoke at the morning services, Pastor Leon Heyward preached at the night services and Kathie spoke at a ladies’ gathering. While numbers on the first morning were small, by the evening numbers had swelled to around 100+ people. 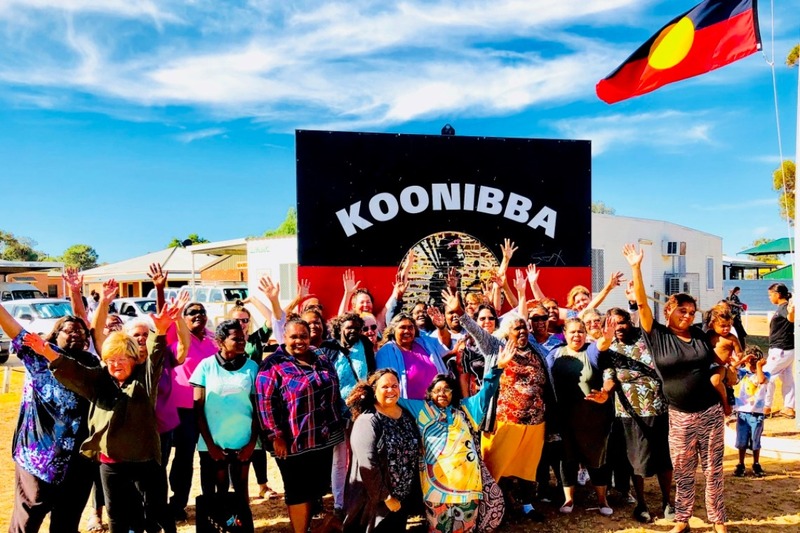 The first two meetings took place in Ceduna itself and the Saturday gatherings took place in an Aboriginal community called Koonibba. Koonibba is a wonderful little community 40 kilometres west of Ceduna. As we met for services people travelled from Ceduna to attend. The little hall was full to capacity. One of the highlights of the trip was the number of women at the ladies’ meeting. We estimate there must have been around 60 ladies in attendance. There was singing, testimonies as well as a Bible talk. It was really good to see people leave the meeting encouraged. On Sunday morning I spoke on the purposes of God. We considered that we are all made in the image of God and that sometimes we don’t reflect that image very well. That morning about 30 people recommitted their lives to Christ. Please pray that the Word that was preached will not return void. Pray that it will reap a harvest in the lives of all of those who attended.